Madalmes S.L. 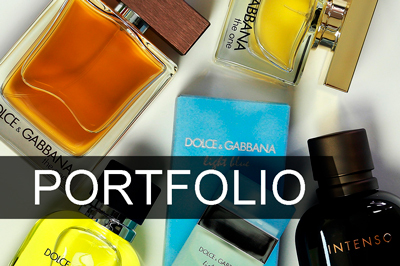 is a company in the wholesale sector of perfumes and cosmetics, with a great growth in recent years. We offer products of the first brands, at the best price. This is possible, thanks to the fact that we buy perfumes and cosmetics around the world, looking for alternatives that facilitate the competitive price and with the maximum guarantees that the product is of quality, rejecting any type of imitation. We guarantee that our products are original. Another of our strengths is our wide catalog of products. 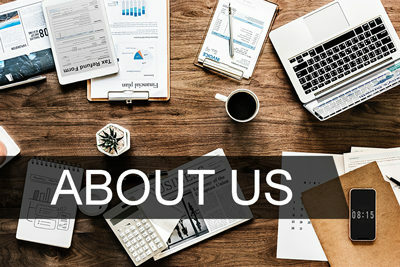 Since we work not only with a wide variety of brands and products, but also we have the most sold and most accepted formats. We distribute perfumes and cosmetics in Spain and other EU countries. 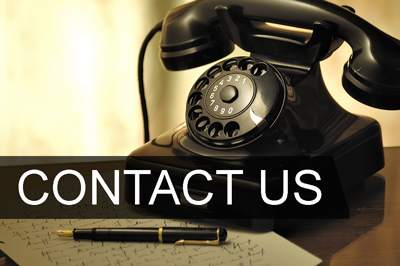 Contact our sales team to obtain more information about our products and services, as well as our distribution network.